This single features "Plastic Bags" along with an exclusive B-side, "Access Denied." 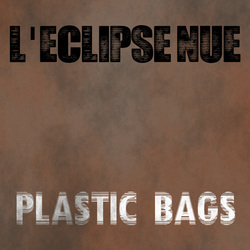 All raw materials and compositions written, performed and recorded by L’eclipse Nue. Track 1: Mastered by Matsumoto Kenichi. Track 2: Mastered by L'eclipse Nue.